This tale starts as many Google horror stories on the web do: with a fraud alert. The author's spouse purchased a Pixel 3 with a credit card that had an unrelated fraudulent charge that same day. This threw up a flag on Google's end, and that resulted in an immediate lock on the Google Pay profile. Many Google users have encountered this same situation over the years, and the precise circumstances don't matter. If Google sees anything that looks like fraudulent activity, you can't pay for things with that account anymore. That includes Google Play apps, Google One, Play Music, and (most pertinently here) Google Fi. Google's customer support is wholly unable to do anything about a locked payment profile. It's like a death sentence for Google Pay. There's allegedly some murky internal team that investigates these issues, but customers cannot speak to them. Support reps will sometimes advise affected individuals to simply abandon their Google account and start a new one. You can export your data and reconstruct some semblance of your digital life with another login. 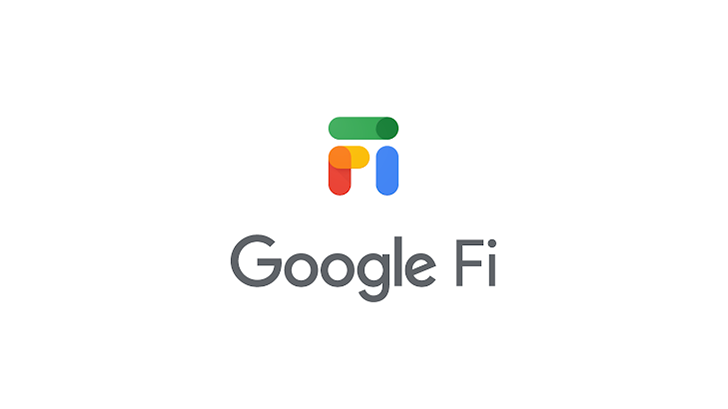 Google Fi is a different case, though. While payments are locked, you can't pay your bill. If you can't pay your bill, you can't port out your number. So, your phone number is stuck there if Google flags your account for potential abuse. Many of us have had the same phone number for years, and the prospect of losing it can be catastrophic. The author of the One Mile at a Time post considers this a deal-breaker for Fi, and it should probably give you pause as well.